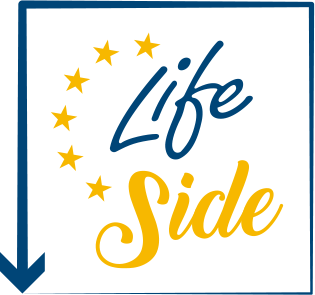 The LIFE SIDE team has just released a Policy brief on ”The International Dimension of the EU ETS”. 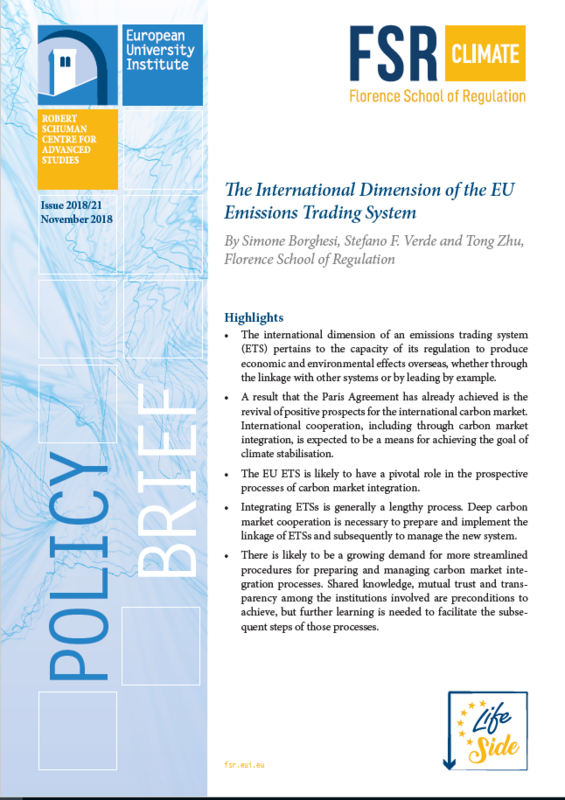 The international dimension of an emissions trading system (ETS) pertains to the capacity of its regulation to produce economic and environmental effects overseas, whether through the linkage with other systems or by leading by example. A result that the Paris Agreement has already achieved is the revival of positive prospects for the international carbon market. International cooperation, including through carbon market integration, is expected to be a means for achieving the goal of climate stabilisation. 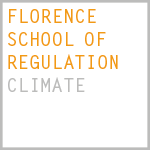 The EU ETS is likely to have a pivotal role in the prospective processes of carbon market integration. Integrating ETSs is generally a lengthy process. Deep carbon market cooperation is necessary to prepare and implement the linkage of ETSs and subsequently to manage the new system. There is likely to be a growing demand for more streamlined procedures for preparing and managing carbon market integration processes. 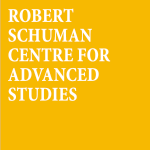 Shared knowledge, mutual trust and transparency among the institutions involved are preconditions to achieve, but further learning is needed to facilitate the subsequent steps of those processes.